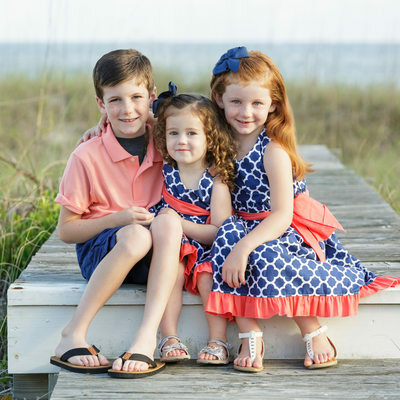 Welcome to Erin Costa Photography! 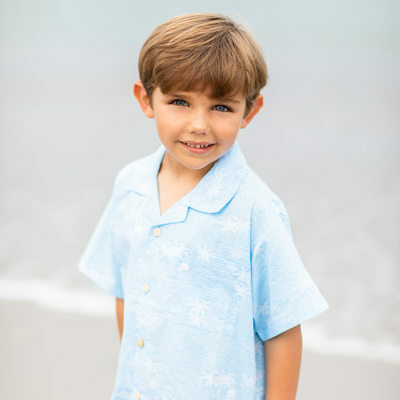 We are a small boutique photography studio located in Hampstead, NC, conveniently near Surf City, Topsail Beach and Wilmington, NC. 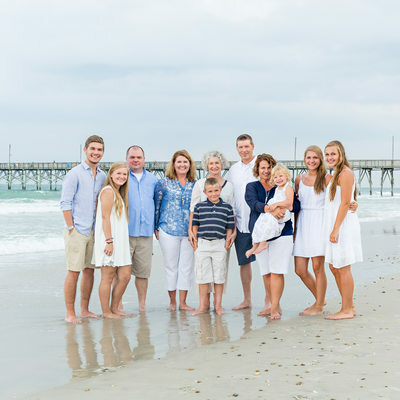 Each summer we are fortunate enough to photograph dozens of families all over Topsail Beach while on vacation at our beautiful beach. 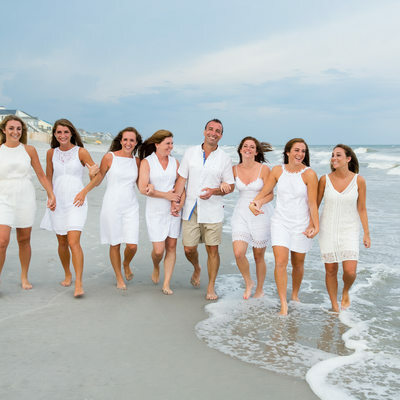 No matter what occasion brings you to Topsail, whether it's a wedding, family reunion, anniversary or just a vacation getaway with friends, we welcome the opportunity to document your memories! 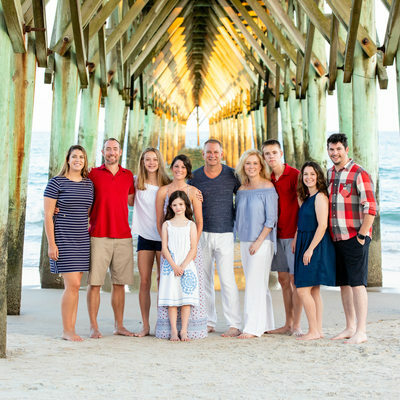 With a team of three photographers, we have a combined fifteen plus years of photography experience. 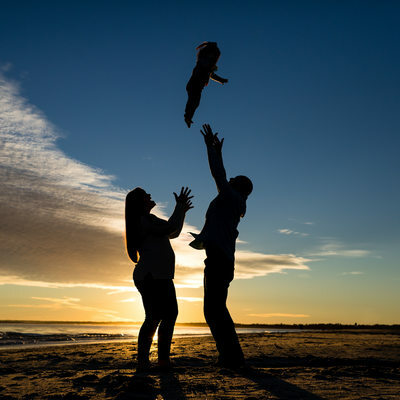 Not only does our team photograph weddings and family portraits, our associate team member Jordan specializes in photographing newborns. 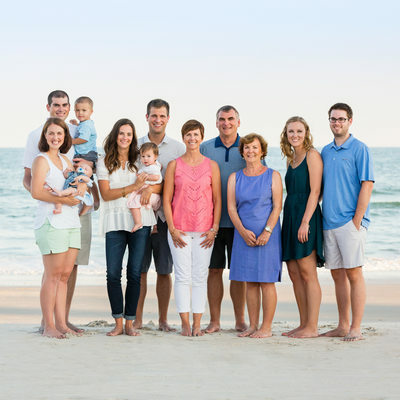 Our studio is located near Wilmington, NC and is an easy drive up Highway 17 from either Jacksonville or Wilmington. 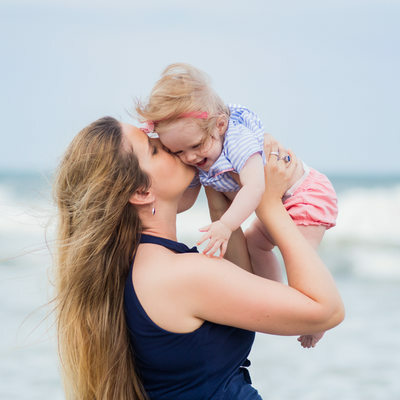 Our newborn studio is supplied with a variety of backdrops and wraps and is a safe and warm environment for your baby's first photo session. 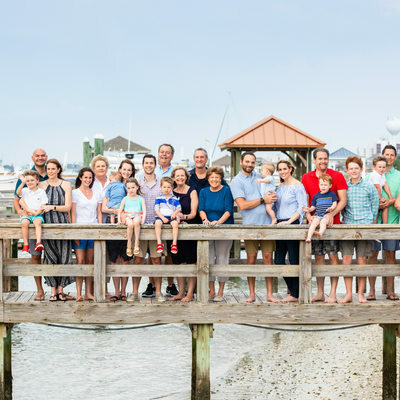 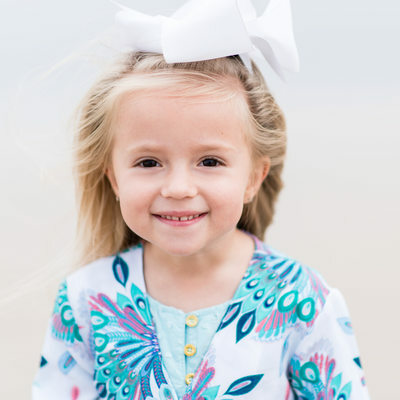 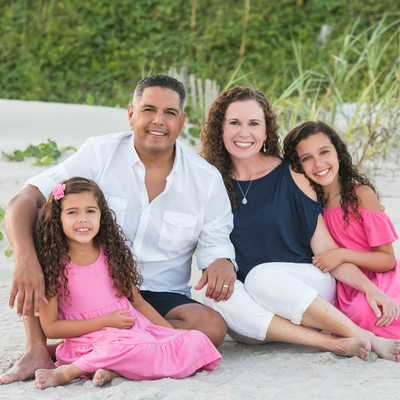 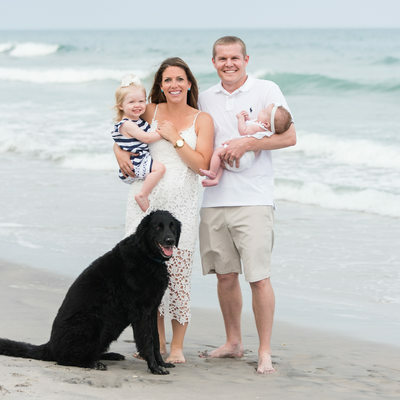 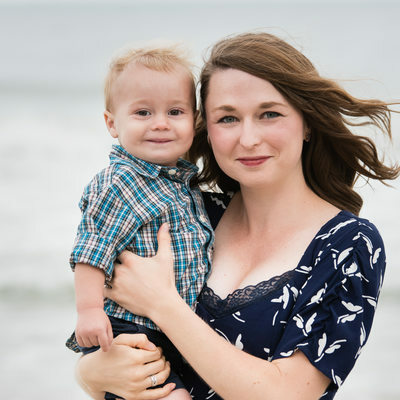 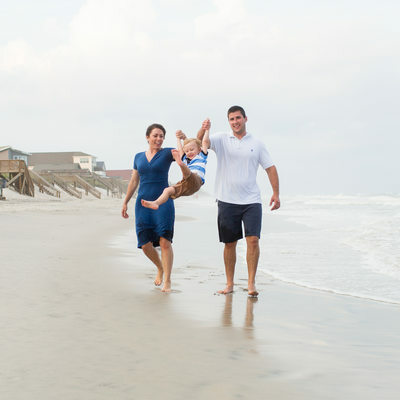 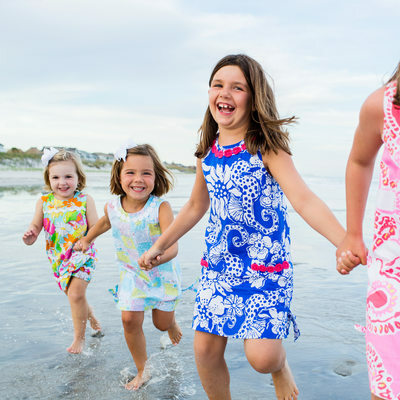 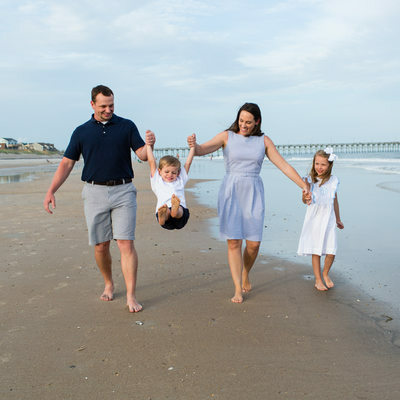 Though we are based near Topsail Beach, we often photograph families at Wrightsville Beach, Carolina Beach, Kure Beach, Figure Eight Island, Holden Beach, Ocean Isle Beach, Emerald Isle, Atlantic Beach and even in Raleigh, Durham and Chapel Hill, NC.